In your downtime do you enjoy reading about top athletes, tips for improving your athleticism and keeping the motivation flame burning within? 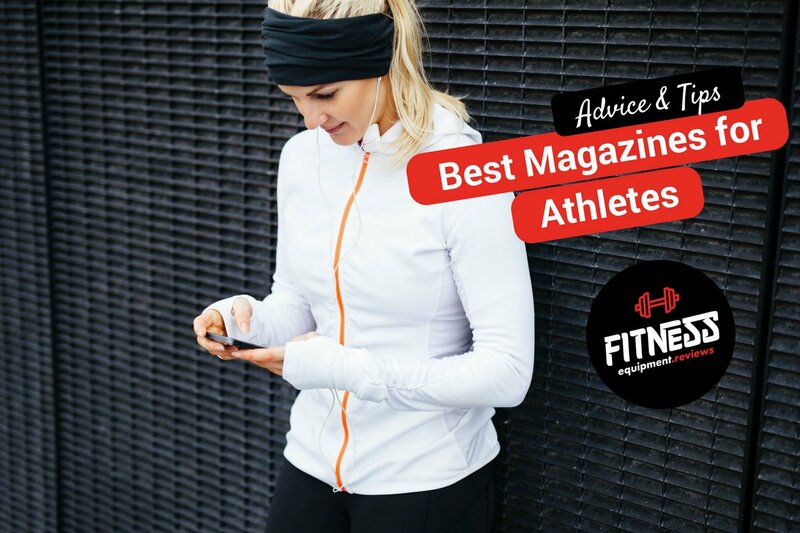 Magazines are a great source of information for just about anything, including advice, training tips, interviews as well as detailed coverage of sports and events. Magazine subscriptions are a great way to keep up to date with the latest. They are also a fantastic gift idea so if you are lost on gift ideas for the athlete in your life why not consider a magazine subscription! Let’s take a quick look at the best magazines for athletes and sporting fanatics. For all your running information and inspiration this magazine is suited to all ages and all abilities. Articles within this magazine are directed at all levels from beginners, women, marathon runners, sprinters and all of those in between. With profiles of runners, detailed event coverage, medical advice, diet information, training tips as well as reviews of the best products. Runners World is a comprehensive magazine that runners will appreciate and enjoy. Triathlete is the biggest magazine Worldwide. Packed full of information for triathletes this means comprehensive coverage of swimming, cycling and running. So even if you don’t do triathlons you will find some very useful information regarding each of the three sports. 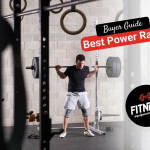 In addition there is plenty of advice, reviews as well as motivational tips and ways to improve. Coach & Athletic Director is specifically targeted to high school and college coaches. This is a very useful magazine to build and develop strong sporting programs. With countless coaching tips for men and womens sports that are applicable to all sports this is a very popular magazine. Included are interesting and very personal interviews with sports figures, building blocks to a successful sports program as well as coach buyers’ guides. For the cycling enthusiast, whether that is road biking or mountain biking. Included within the pages are very practical and applicable tips and techniques to improve your own rides. Motivation tips, inspirational movies and many more resources are shared within the Bicycling magazine. A fantastic magazine for anyone looking for outdoor adventures in the wild, whether you do that by foot, bike or afloat. The Outside publication includes gear reviews, fitness tips, travel tips, adventure and culture all in one. An inspirational and motivational magazine to make you restless for more outdoor adventures. The most famous and well-known sports magazine – Sports Illustrated is an authority when it comes to people, news, events and all things American sport related. This publication is released weekly so for those who like to keep up to date with sports, this is the right choice for you. Taking the reader through detailed interviews with players and coaches each week. 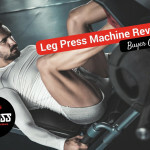 A bodybuilding magazine that is packed with interviews, profiles as well as detailed tips and advice for all bodybuilders and gym enthusiasts. For the avid basketball fan, the Slam magazine showcases interviews, famous NBA players profiles, college players as well as team statistics. In addition there is plenty of other information shared about basketball news, new products as well as advice. A lifestyle magazine for all things related to mens health. This includes positive actions one can take to maximize their lifestyle as well as practical tips. Not only fitness related this magazine also encompasses nutrition, relationships, careers, nutrition and even more. A magazine targeting women the Shape magazine covers a broad range of topics including fitness, beauty secrets, inspirational and motivational stories and much more. An easy read that will leave her feeling motivated and empowered. Magazines for athletes are a great way to remain motivated and focused on your sporting goals. Full of tips, advice and general information these magazines are perfect for light reading, during your daily commute or relaxing in your home.